You think you know a coach’s wife? Got a picture in your mind? There’s not one shape and size. That’s not what women need. Sometimes Dominos is all we got. Love of my life…wait, what is this?! Why are there turf pellets in my dryer?! You are a coach’s wife. Ladies, I love us. How different we are. How we all manage the insanity differently. And the things that make us one. 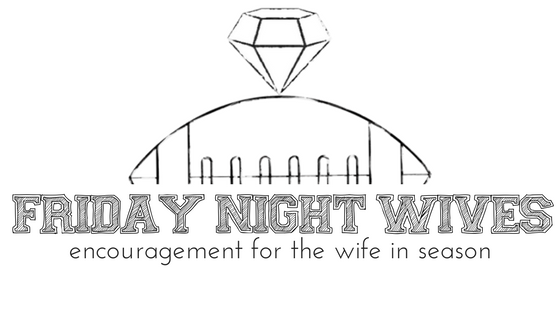 There is no one way to be a coach’s wife, a coaching family, or to approach this world of sport in the “right” way. We are all doing our best and I needed you to know … you are a wonderful coach’s wife. Anne is an author, speaker, professional counselor, marriage and family therapist and veteran coaches wife. 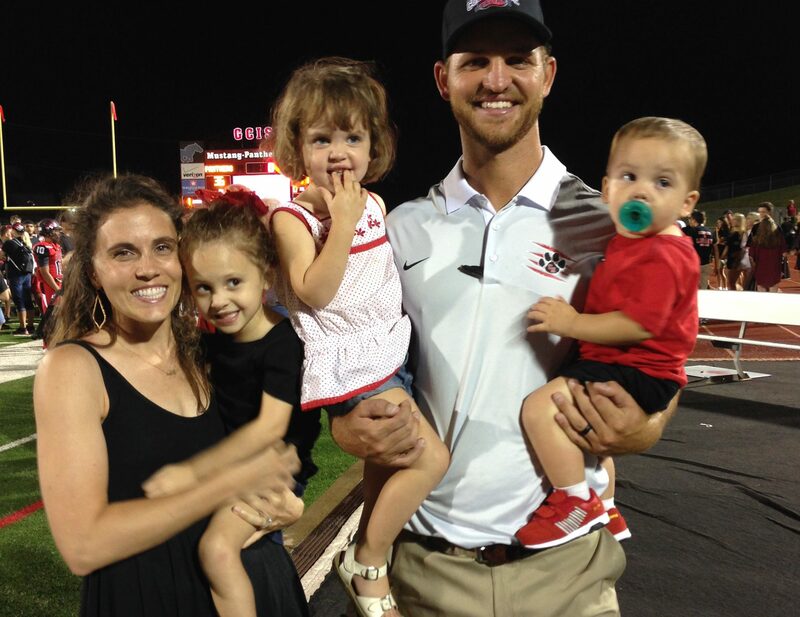 She and her husband Tim have two children and they have been a coaching family through a state championship run and very difficult losing seasons. They are passionate about encouraging coaching families both in and out of season.